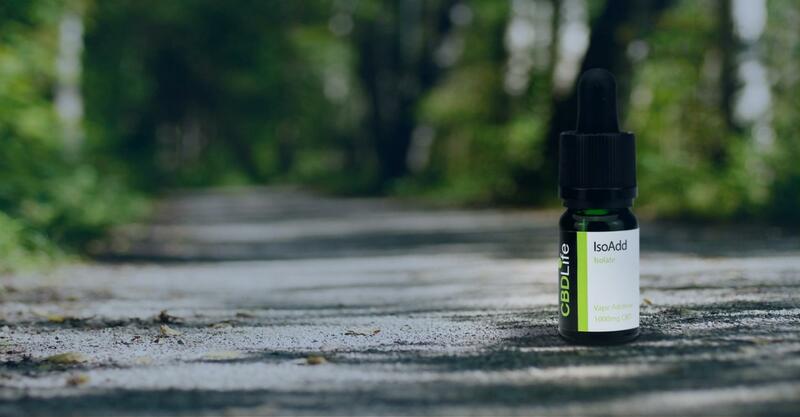 If you have ever tried an unflavoured CBD oil, you’ll know exactly what we’re talking about. The bitter, hempy taste is definitely not for everyone, and some of us just can’t get past it! It’s definitely a shame, because CBD is known to have some wonderful effects on our health. 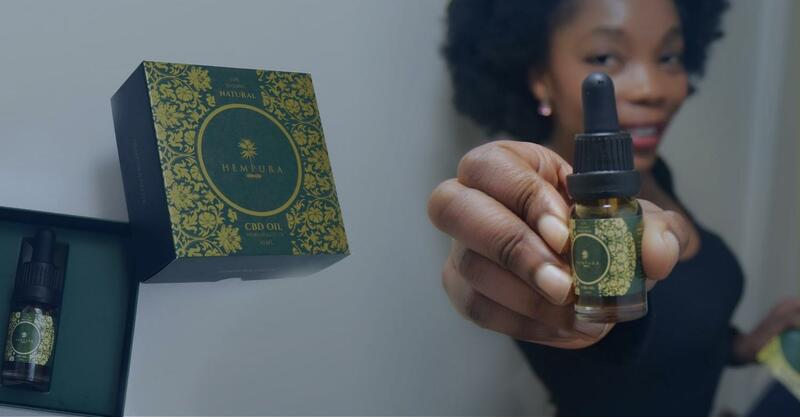 It can boost your wellness in all sorts of ways; from easing the pain of period cramps to helping you sleep better, CBD can boost your healthy lifestyle game to the next level. Oils are the most widely available products, and so it makes sense that most people gravitate towards them. But when they taste so bad, it’s hard to keep up the habit. Luckily, there’s a solution: CBD brownies! You can cook CBD into pretty much anything, but what’s better than a delicious, chocolatey brownie? Nothing… The answer is nothing. If you have a sweet tooth, then this recipe is definitely the one for you. There are many ways to cook with CBD. If you consider yourself a skilled chef, then you will be able to whip up your own CBD creations in no time. But even novices can create CBD delights in the kitchen – these CBD brownies, for example, are super simple. If you have never cooked with CBD before, there are some choices to make. First off, using the right amount of CBD is imperative. When making a meal for one, you can add in as much CBD as you would normally take in one dose. As long as you eat the whole thing, you’ve had your daily dose of CBD in one sitting. However, most people prefer to make CBD snacks and yummy treats that can be divided up. Simply add in the amount of CBD to give each piece your daily cannabidiol dose. Let’s say you take 10mg of CBD per day. If you’re making 12 brownies, then add in 1200 mg of CBD to ensure that each brownie contains 10mg. Stir the mixture very well to ensure the CBD is spread evenly! 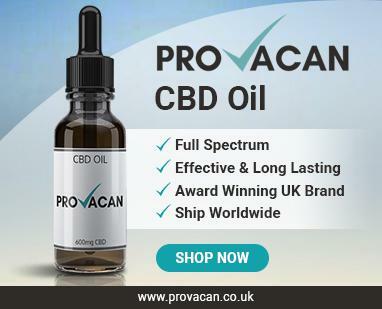 Another decision you need to make is whether to add in CBD oil or CBD isolate. Isolate often comes in powder form, meaning that it can easily be added to any recipe. Oil, on the other hand, does not always mix in perfectly. You may wish to make CBD butter beforehand so that the recipe blends better. In our brownie recipe, you can just use regular old CBD oil. ‘Edibles’ is a term used to describe any edible form of CBD. It was passed into the CBD industry from the marijuana world, where pot brownies reign supreme. So, what better edible to make than a CBD brownie?! There are a number of benefits to edibles. As we have already mentioned, they taste much better than CBD oil. This is a benefit to anyone who loves food, and also a benefit to anyone who hates the taste of hemp. A second benefit is that they’re convenient. You can grab a brownie square and eat it on the go, or have it as a snack whenever you feel like it. Rather than feeling as though it is something medicinal, you can feel as though you’re treating yourself. Furthermore, it’s incredibly subtle. 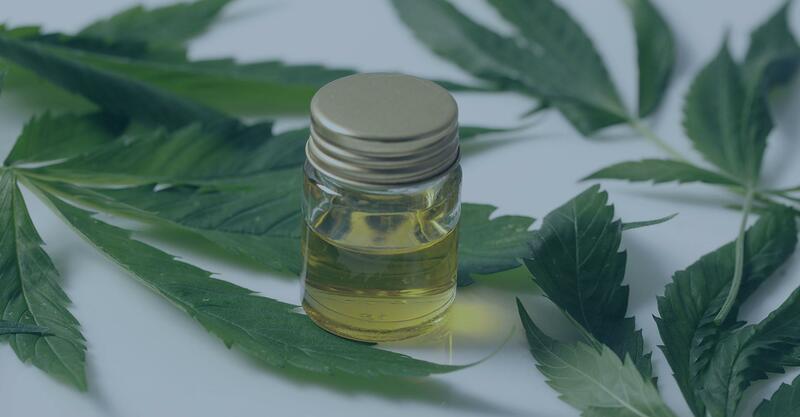 If you decide to micro-dose and take your CBD in small increments throughout the day, you might need to take it at work. 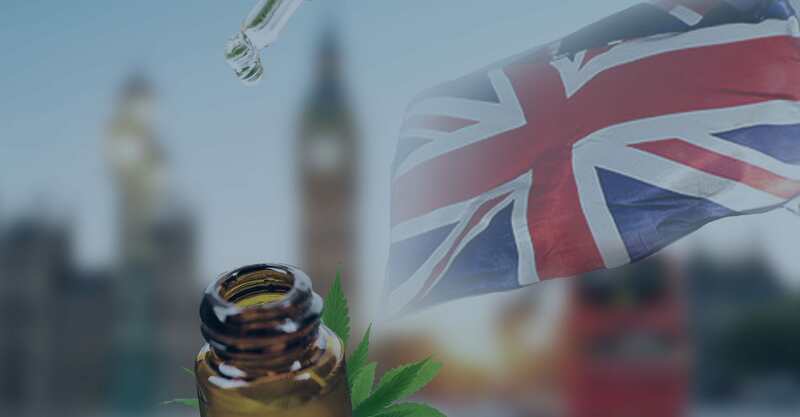 Despite the fact that CBD is now more widespread than ever, you might feel a bit self-conscious having to explain to your colleagues why you’re dropping oil under your tongue. But nobody will question why you’re having a brownie with your lunch! Remember, though, that edibles will not take effect as quickly as a tincture. 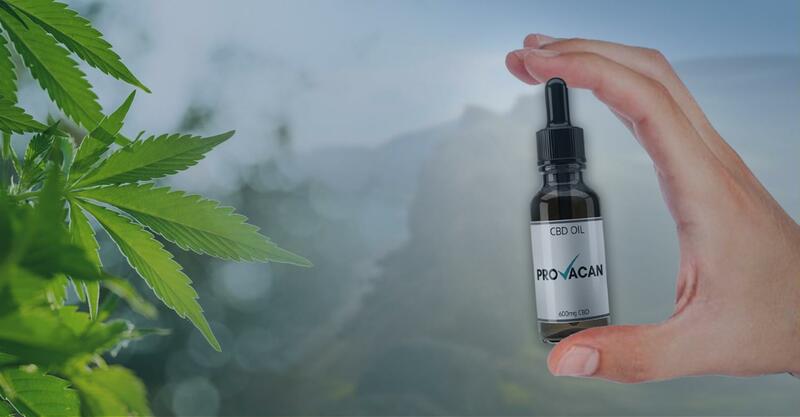 Moreover, since our metabolism may have an effect on CBD oil, there is less bioavailability when you eat the cannabinoid. As a result, you might find that you need to up the dose in your next batch. It’s all a learning curve! So, now that all that’s out of the way, how do you actually make CBD brownies? Here is our delicious recipe for chocolate brownies; if you’re vegan, then check out the recipe after this one for a yummy option free of animal products. Mix the oil and sugar together in a mixing bowl until well blended. Add in the eggs, vanilla and CBD in and stir until just blended. In a separate bowl, mix the baking powder, cocoa powder, salt, and flour together. Stir this mixture into the wet mix from before. Pour the brownie mix into a greased pan. Bake for 20 minutes or until the sides begin to pull away from the pan. Allow to cool, and then cut into separate pieces. Veganism is just as popular as CBD oil now, and if you’re a friend to animals then you might want to try this brownie recipe instead. It’s equally as delicious, and completely guilt-free. Preheat the oven to 160˚C. Combine the flour, sugar, cocoa powder and salt in a mixing bowl. In a separate mixing bowl, combine the apple sauce, almond milk, sunflower oil, CBD oil, and vanilla extract. Combine the wet mix and the dry mix, and stir with a hand whisk until the mixture is smooth. Pour the batter into a greased baking tin. If you want, you can top the brownie with cocoa nibs or hemp hearts. Allow the brownies to cool, and then cut into evenly sized portions.